Summer is a lot of fun, but the school year can be, too. To get prepared for the new school year, it’s tradition to do things like go shopping for school supplies, buy new clothes, and meet your teachers. Whether your child is excited about the new school year or dreading it, there are some ways you can make it more exciting and celebrate the fresh start. 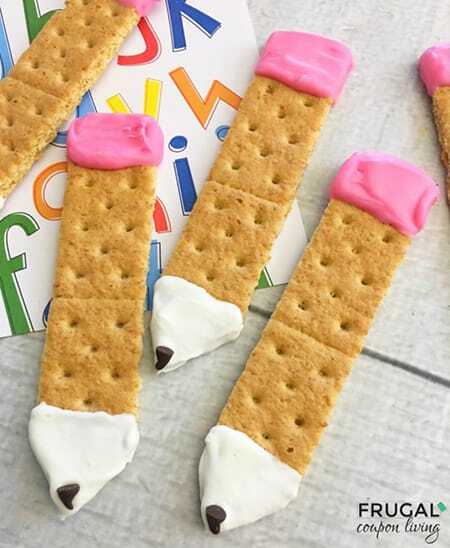 One of those ways is by making some fun back to school treats. They are creative projects you can do together to start things off on the right foot and to top it all off, you get to eat something delicious. If you’re having a back to school party or just want to celebrate with the family, these treats are sure to make everyone happy. 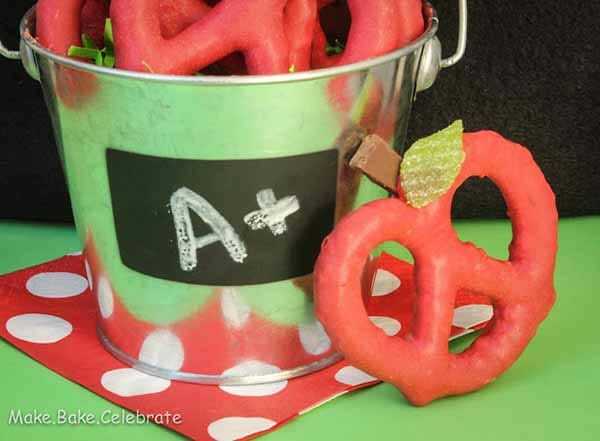 Here are 10 creative and delicious DIY ideas for back to school treats. One of the most important supplies to start any school year off right with: pencils! 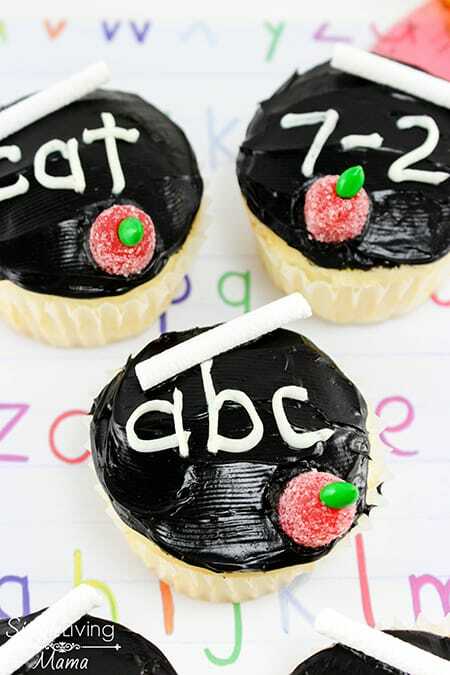 How cute are these little chalkboard-inspired cupcakes? 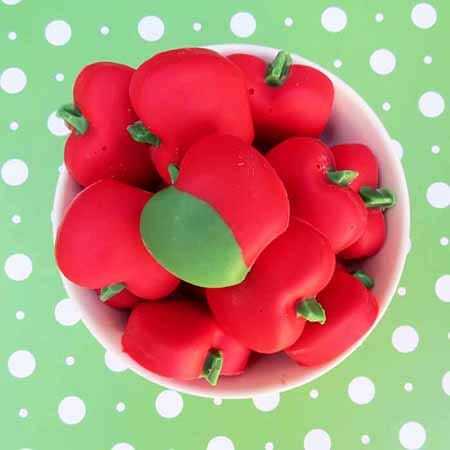 If your teacher has a sweet tooth, she may prefer these chocolate apples to the real ones! 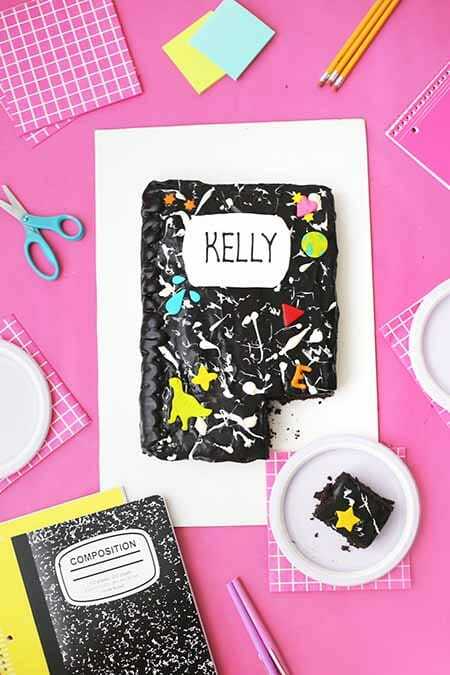 Pull inspiration from the classic composition notebook by creating a cake that looks like one with your child’s name on it. 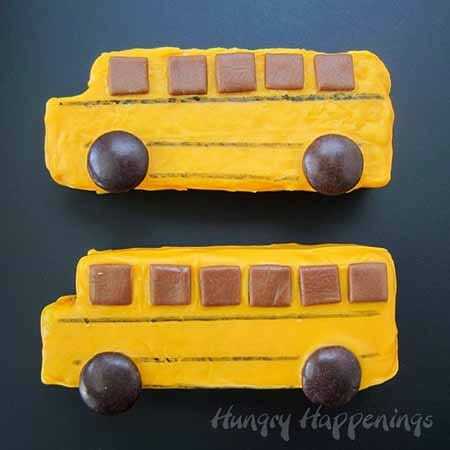 The wheels on the bus go round and round… and taste delicious! 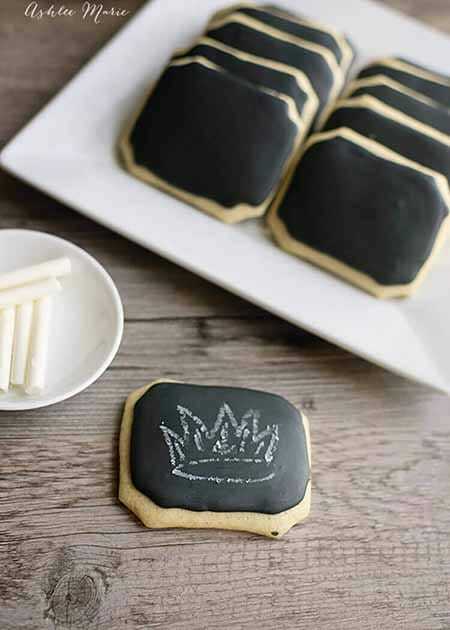 You can actually write on these edible chalkboards with edible chalk. So fun and adorable! Here’s another (saltier) twist on the classic apple: a pretzel-shaped one! 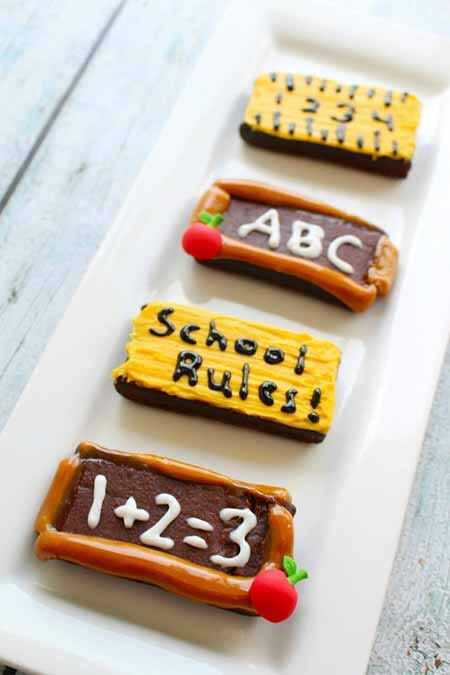 These little brownies are delicious and a fun way to celebrate the new school year. 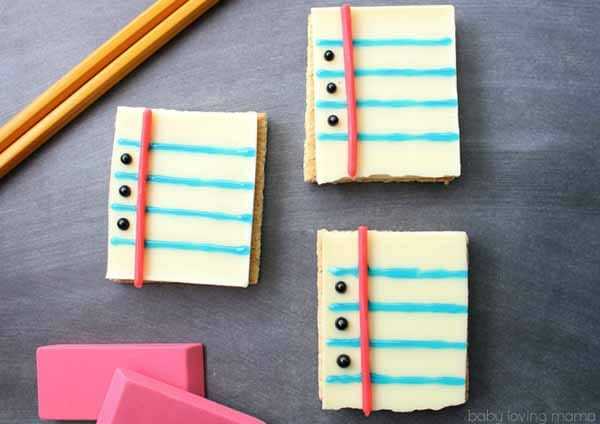 How cute are these little white chocolate notebook s’mores? 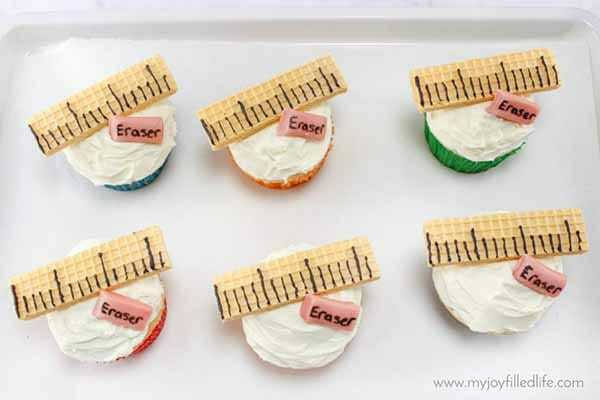 Love the creative use of ingredients to create these school supply cupcakes! So many fun, charming, and delicious ideas!